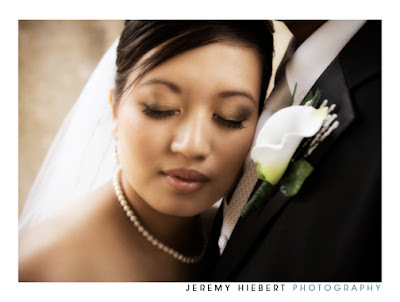 It was a lot of fun photographing Andrew & Galilea’s wedding. 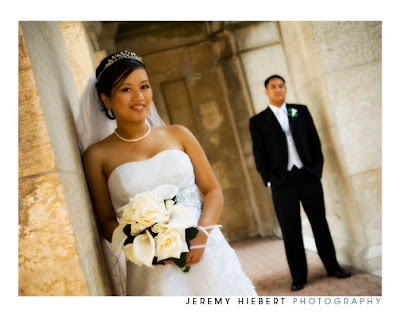 They had decided that they wanted the majority of their photographs at the Basilica and the Millennium Center. Anyone who knows me knows that I love shooting at the Millennium Center. We were able to shoot on 3 of the 5 floors and came away with some really cool shots. 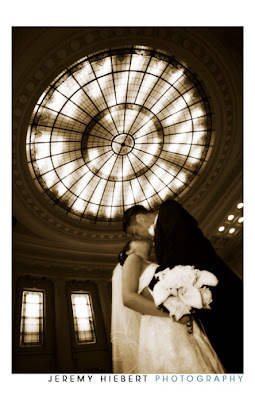 One of Andrew & Galilea’s ideas was on the second floor; they wanted everyone dancing around them while they stood still. It turned out amazing and I know they will really love this shot. They also had me stay for the reception. I got some really great shots during the speeches, their first dance and many other events during the night. By the end of the night I really felt like I got to know them quite well.